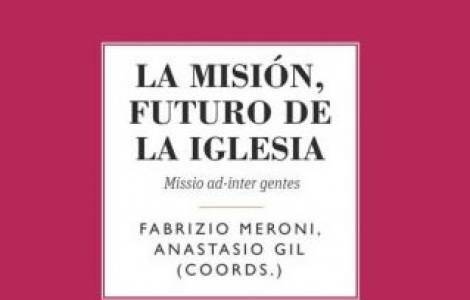 Madrid (Agenzia Fides) - Until today when "mission" was discussed, reflections focused on aspects related to animation and missionary cooperation. But it was necessary for theologians and missionologists to share opinions on the problems that are at the basis of faith and the proclamation of the Gospel. In 2017 the International Center for Missionary Animation (CIAM) and the Pontifical Union Missionary (PUM), one of the four Pontifical Mission Societies (PMS), organized the first seminar in Spanish in Rome on the theme "Laity and Mission" (see Fides 20/06/2017). In 2018 the event was repeated, focusing on the mission "ad gentes", and the fruit of these reflections is gathered in the affirmation that the mission is the origin, the ends and the life of the Church. The mission of Jesus placed in the heart of the Church becomes the criterion for evaluating the effectiveness of pastoral structures, the results of his apostolic work, the fruitfulness of his ministers and the joy that we are able to communicate. The correct articulation of the dynamic "proclamation-sacrament-Christian witness" in the mission ad Gentes, should help us to renew ourselves and radically reform the whole life and also the activity of the Church.